The #1 name in zero-cost. 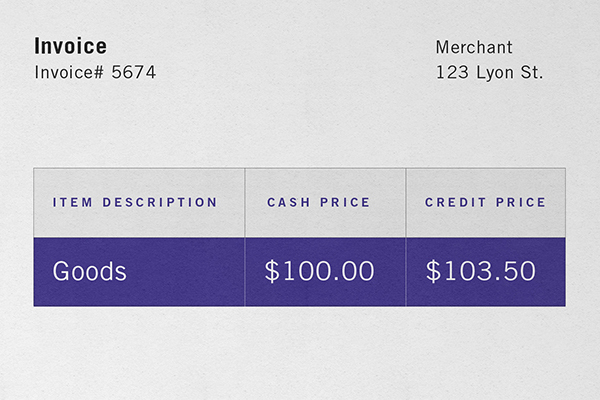 CardX passes on the credit card fee and enables the customer to choose a lower-cost option, making payments more fair for everyone. Innovation at the intersection of technology and compliance. In 2013, new rules enabled businesses in America to do what universities and government had long been permitted to do: pass on the fee when customers choose credit cards for convenience or rewards. We founded CardX because we recognized the opportunity to provide much-needed relief. 1 Merchants Payments Coalition, Reforming Credit Card Swipe Fees to Grow Our Economy (2015). 2 U.S. Gov’t Accountability Office, GAO-10-45, Rising Interchange Fees Have Increased Costs for Merchants (2009). 3 Allen Consulting Group, Review of Reform of Australia’s Payments System: Regulation of Credit Card Payments (2007). 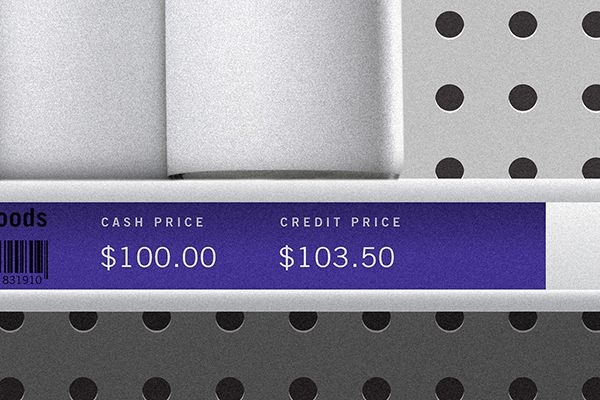 By passing on the credit card fee and enabling the customer to choose a lower-cost payment option, CardX creates cost transparency and equips customers to “comparison shop” among payment types. This applies competitive pressure to the prices charged by credit card companies. As a turnkey solution provider, we differentiate ourselves at the leading edge of technology and compliance. The CardX solution is powered by our patent-pending technology that—for payments in person, in office, and online—determines card type and cost of acceptance in less than a second. Moreover, the CardX solution is designed for seamless compliance in the evolving regulatory landscape—and we’re the ones leading the change, all the way to the U.S. Supreme Court. The #1 name in this growing field, we license our solution to industry-leading software companies and merchant services providers. Every day, CardX and our partners bring zero-cost credit card acceptance to government entities, schools, and businesses of all sizes, from Main Street merchants to public companies. 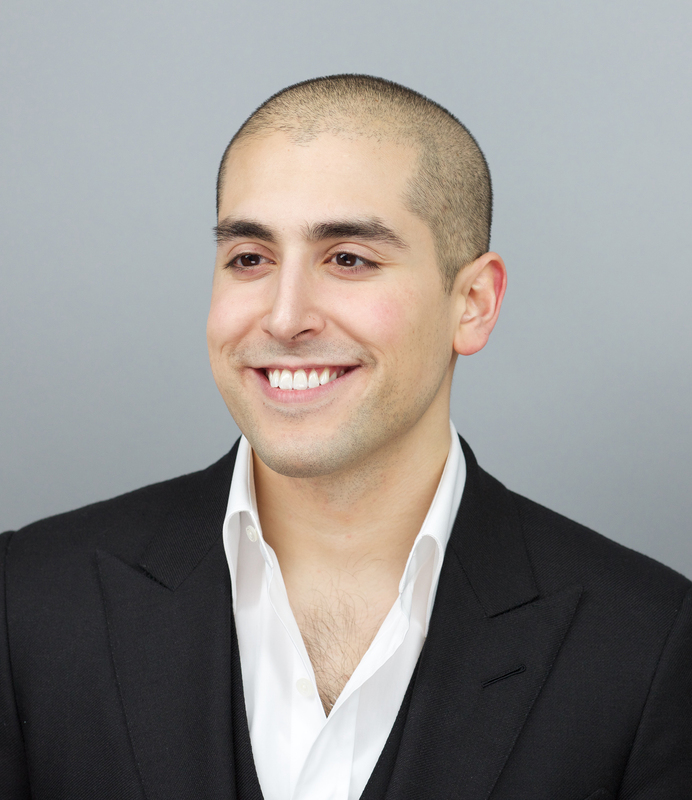 Jonathan Razi is CEO and founder of CardX. As CEO, Jonathan is responsible for defining and executing the CardX mission. He oversees strategy, compliance, marketing, and product development. Jonathan’s thought-leadership has established CardX as the foremost name in its field. A noted expert, Jonathan authored the CardX brief in U.S. Supreme Court. Jonathan earned a J.D. from Harvard Law School and a B.A. from the University of Chicago. David Price is CardX CTO. 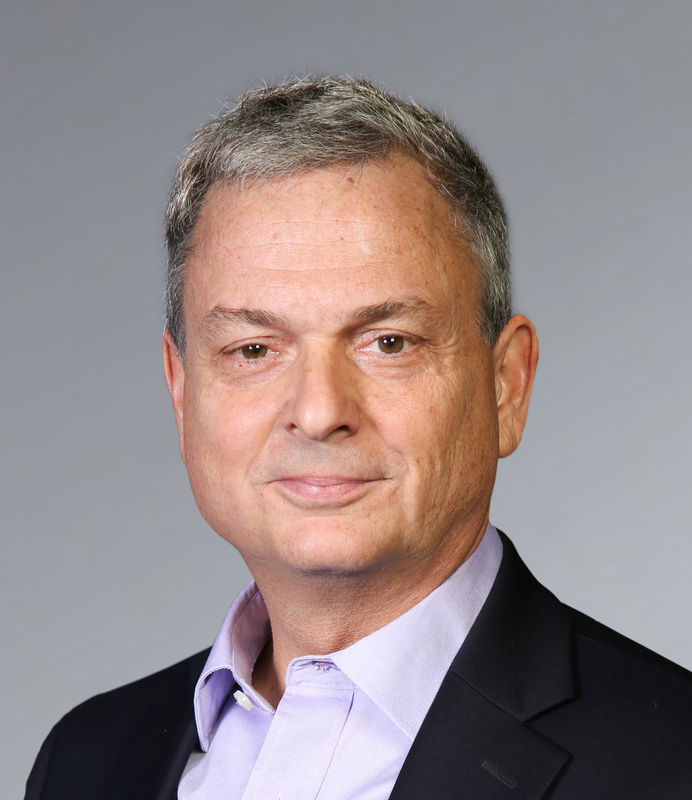 David’s focus is delivering a technology platform that meets the highest standards of accuracy, security, and performance. David is a well-known authority in gateway services. In 1999, David pioneered this space by founding Plug'n Pay gateway, which continues to serve more than 20,000 merchants. David holds a B.S. from the State University of New York at Buffalo. 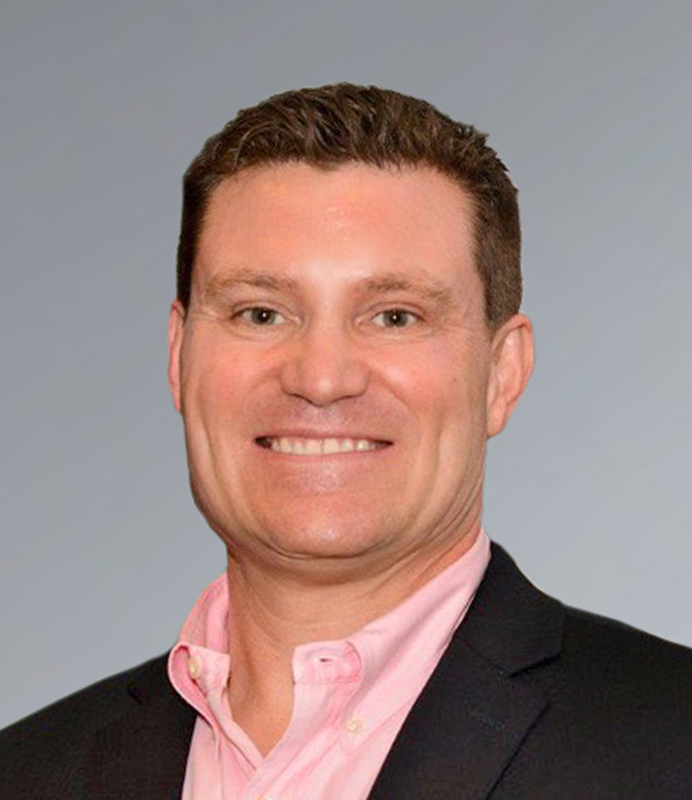 Brian Price joined CardX as Executive Vice President in January 2016. Brian manages business development, working directly with CardX clients and partners. Brian has extensive experience in partnerships and sales, having served as Senior Director in Elavon’s MSP / ISO Channel and Regional Manager in Elavon’s Government & Institutional Sales division. Brian holds a B.A. from Moravian College.